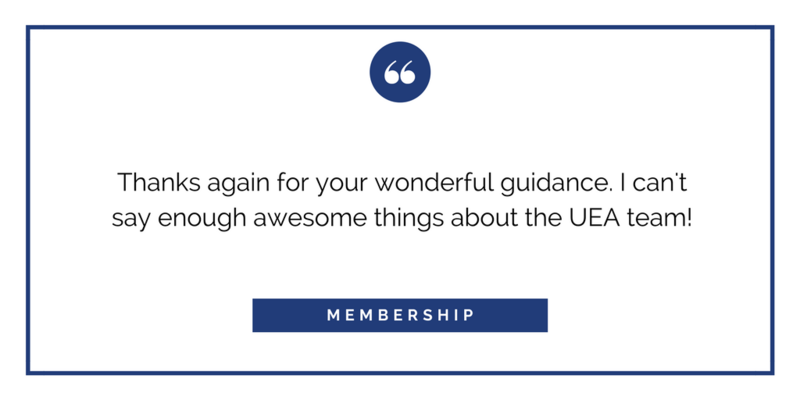 Take Advantage of the Benefits of UEA Membership! Over 700 HR and Benefits guides and forms in an easy to navigate site. Members can also build job descriptions, develop performance review tools and access HR compliance information in all 50 states. Whether your company is large or small, this comprehensive site will help you quickly find the rules you're looking for and provide the tools to save you time and money. Members have unlimited support on UEA's Employer Helpline! 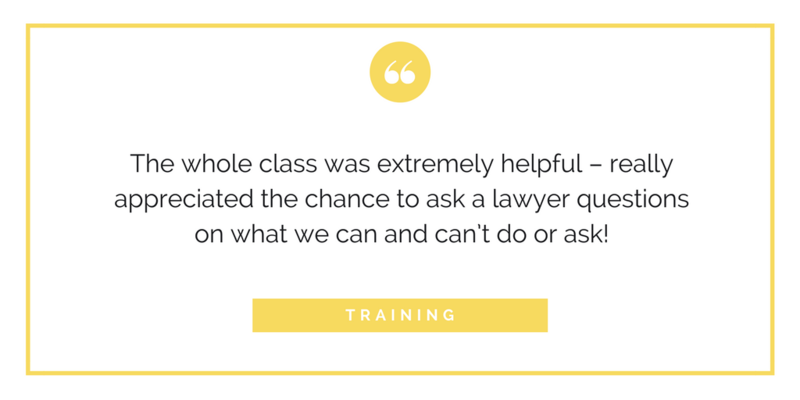 Our staff attorneys and HR professionals can answer your questions on a broad spectrum of topics, including leave and disability laws, harassment, employee termination, benefits and wage/hour laws. 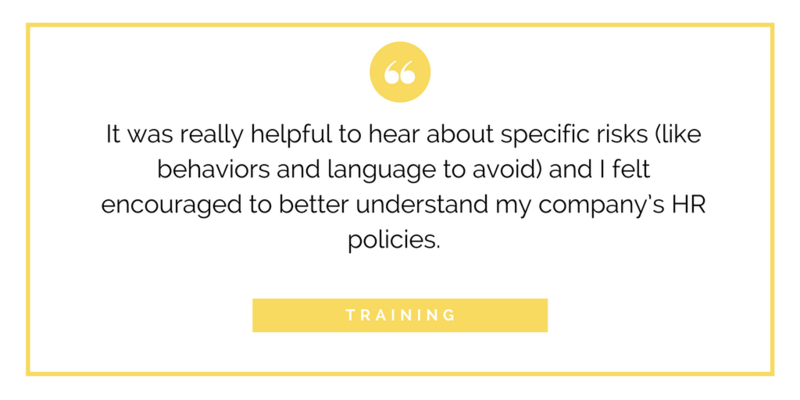 All Members receive a basic subscription to UEA's online training platform, Training360, with access to courses on Cybersecurity, Sexual Harassment Prevention, Communication Skills and Business Ethics. Employers can assign courses to specific employees, track progress and document completion through an online dashboard. HR professionals earn up to twelve (12) Recertification Credits simply by their employer being a member of United Employers Association and having access to UEA's hotline, training programs and full suite of HR support services. These survey reports will help you evaluate your compensation and benefits programs so you can retain high quality employees and attract the best talent. Sign up for a 30-day Trial Membership!